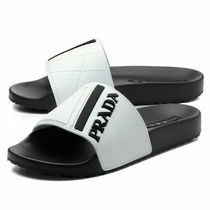 In the summertime, a pair of go-to sandals are a must-have in every shoe closet. 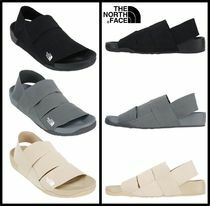 They're light-weight, waterproof and most importantly, ridiculously comfortable footwear that you can sllip on and head out the door. 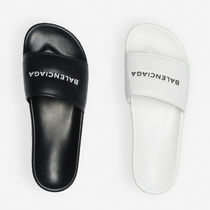 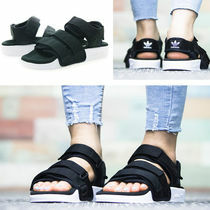 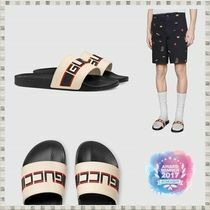 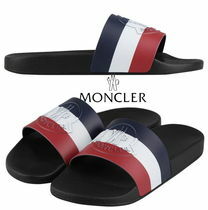 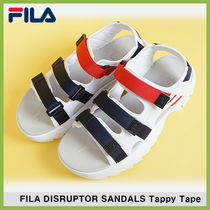 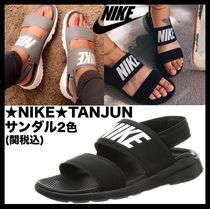 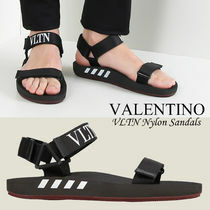 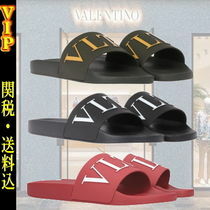 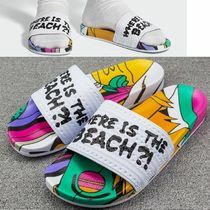 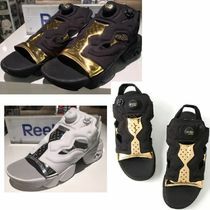 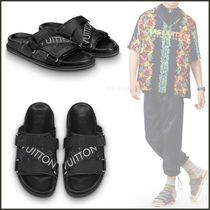 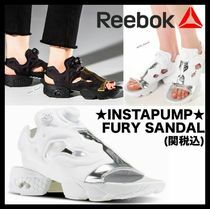 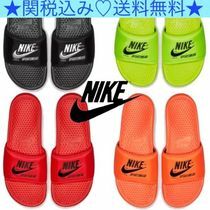 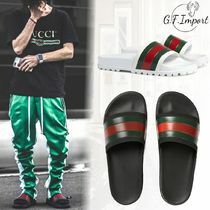 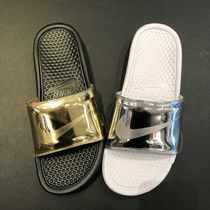 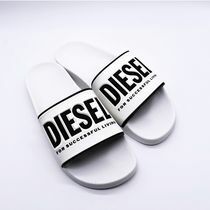 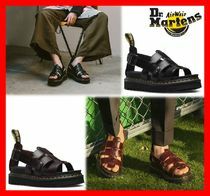 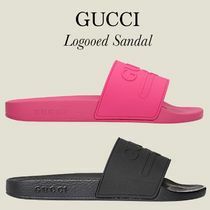 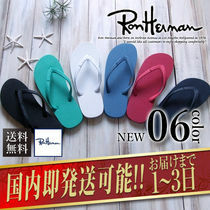 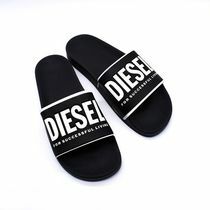 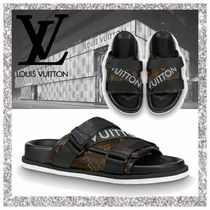 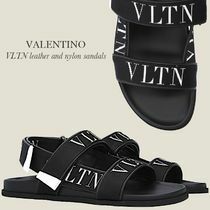 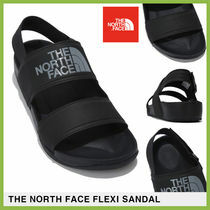 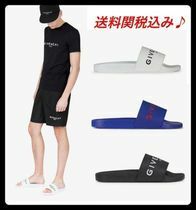 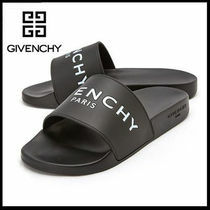 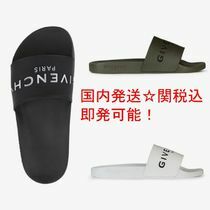 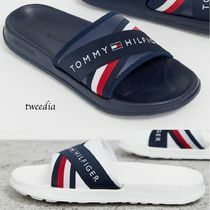 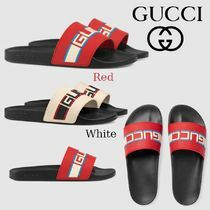 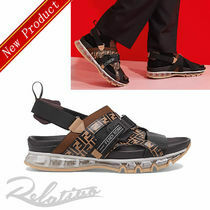 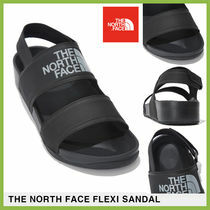 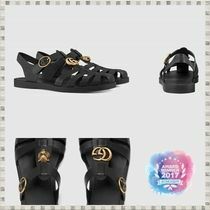 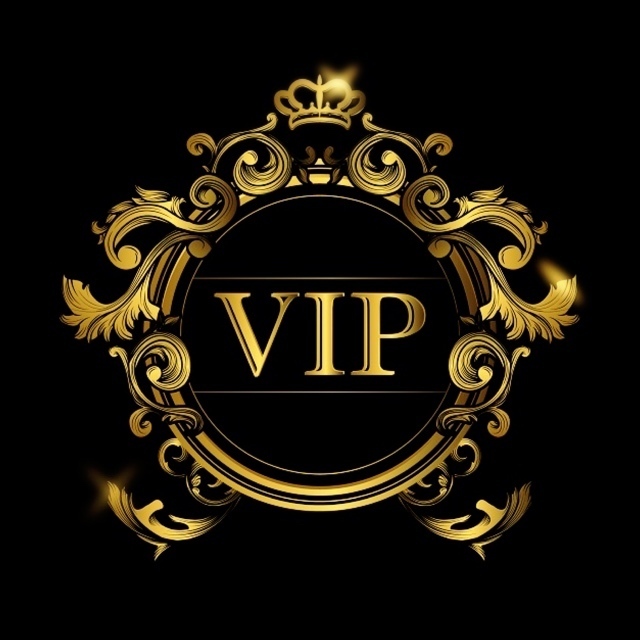 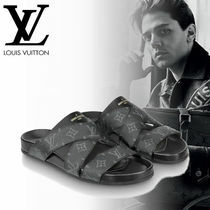 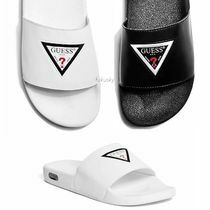 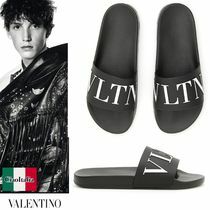 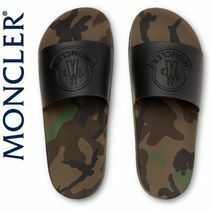 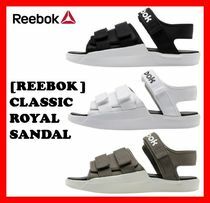 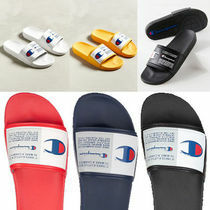 The wide band that covers your foot come in an infinite number of colors and patterns from sportswear giants like Nike and PUMA, to luxury fashion icons like GUCCI and Louis Vuitton. 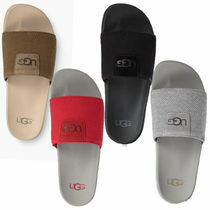 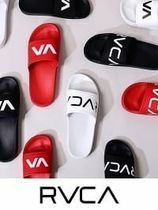 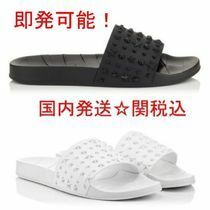 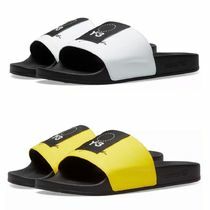 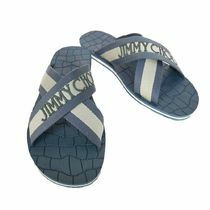 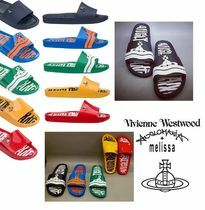 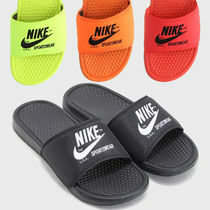 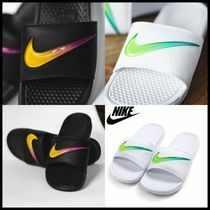 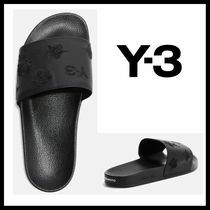 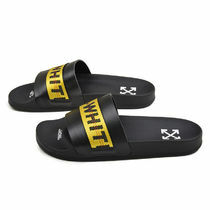 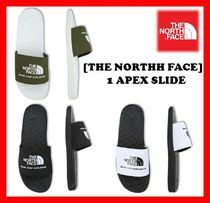 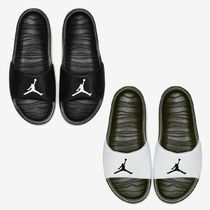 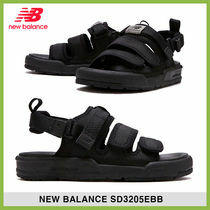 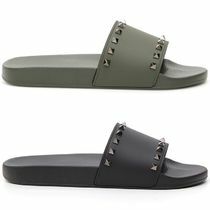 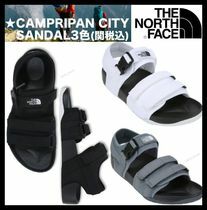 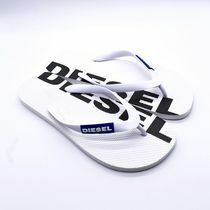 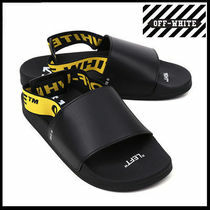 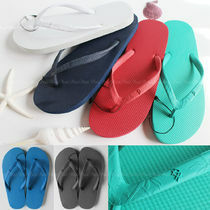 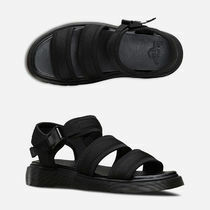 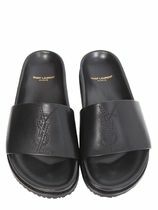 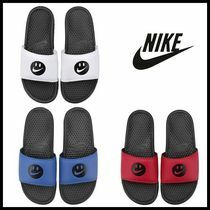 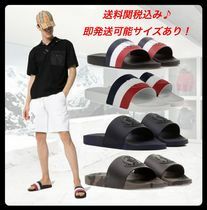 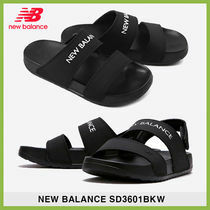 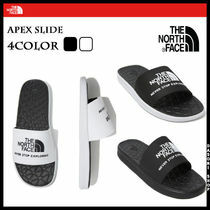 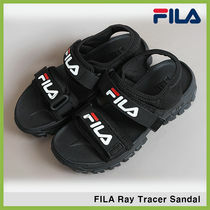 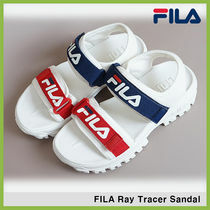 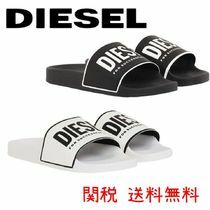 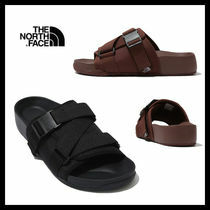 Some sports sandals come with velcro straps that offer extra protection when wearing outdoors. 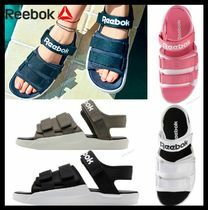 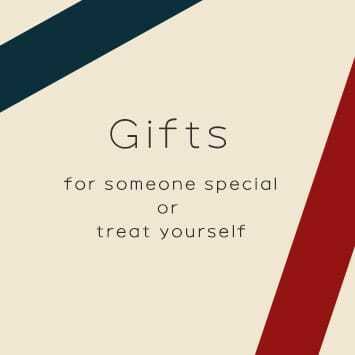 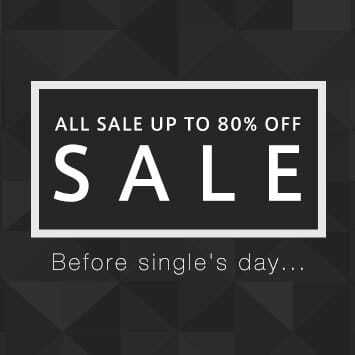 For that option, we recommend checking out brands like adidas and Reebok.